At Butlerz we are getting ready for Spring 2017 as soon lots of our customers will be arranging for their homes to be spring cleaned, as well as the usual laundry requirements! Butlerz is your one stop shop where we carry out specialised cleaning services with regards to home carpet cleaning, rug cleaning such as Persian Rugs or Cashmere Rugs, upholstery cleaning and curtain cleaning. Our good honest personal service never ceases to leave our customers 100% satisfied, and we look after the cleaning of customer’s homes ranging from the ‘two-up-two-down’ to prestigious estates and homes in the local Surrey area. Carpets in the homes are put through their paces taking muddy shoes, pets and spillages, particularly in entrances, hallways and staircases. All this can compromise the quality and cleanliness of your carpets. Having your carpets cleaned can lift the home and our processes use the latest fast drying steam cleaning equipment ensuring you get a great quality cleaning service. To organise cleaning either email or call Butlerz, we will get back to you and provide a quote and arrange a time and date for one of our specialists to visit your home. To see further information visit carpet cleaning here. During an average 10 to 15-year lifespan of your sofa it will certainly see a lot of action. General dust and dirt settle into the fabric harbouring dust mites, while the spills from snacks and TV dinners encourage bacteria to accumulate on your sofa sometimes permanently staining. We can help keep your upholstery looking its best with regular professional cleaning helping to keep it clean as well as prolonging its life. 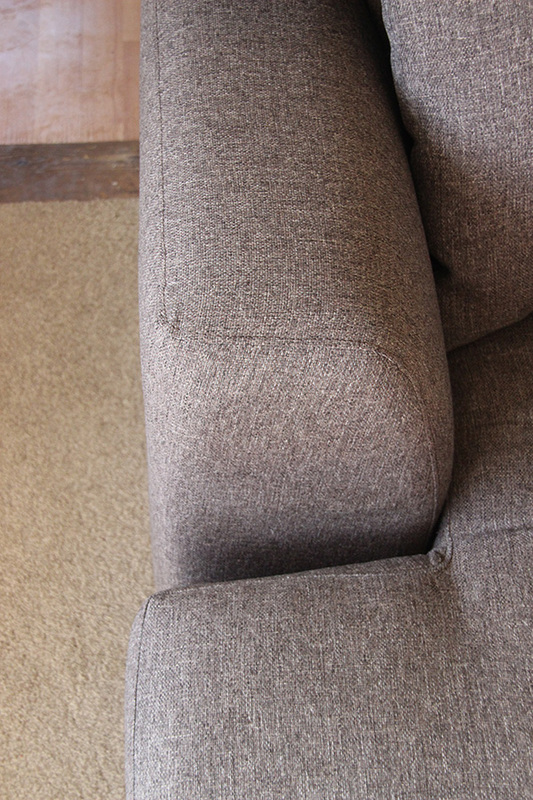 We always carry out a fabric suitability pre-test first then our team of specialists will remove soiling and stains before a thorough professional clean is carried out using use high suction cleaning power, that remains gentle on the fibres of your sofa. We use special treatments on heavily used areas such as arms and headrests and by the time we have finished the overall result looks wonderful. Further information on cleaning and how to book our services here. We advise our customers of the importance of having delicate rugs professionally cleaned as they will need to be treated differently in comparison to modern rugs. The dirt particles and other impurities that are trodden in overtime can cut and damage the fibres eventually deteriorating the quality of the rug. Cleaning will help keep the lustra of those fibres. 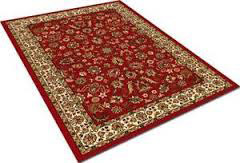 Our pick up and delivery service means we will arrange to pick up, clean and return the rug. Once we have examined the rug our first step is to carefully remove any of the hard and ingrained dirt and dust so that when we come to cleaning the rug we can carry out a clean deep into the fibres. Without this key first step the best that can be achieved is a surface wash. Our materials consist of wool safe oriental carpet shampoo, cleaning products and materials, that are specifically designed for high quality wool and natural dyes used in oriental rugs. We are specialists at rug cleaning for Oriental, Persian, Chinese and Indian rugs which should only be cleaned by highly trained professionals. If you are thinking about having your carpets or specialist rugs cleaned or upholstery in your home, then call or email us today.